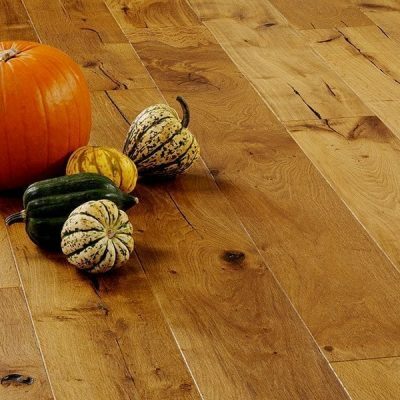 Thank you to everyone who entered our Spring Competition where we were giving you the chance to win £1000.00 worth of V4 Woodflooring. The competition closed on 31st March and Abbie Webb was selected at random as our lucky winner. Abbie, from Lincoln, was over the moon at the good news and came along to meet us at her nearest V4 approved retailer, Tim Rice flooring in Gainsborough. 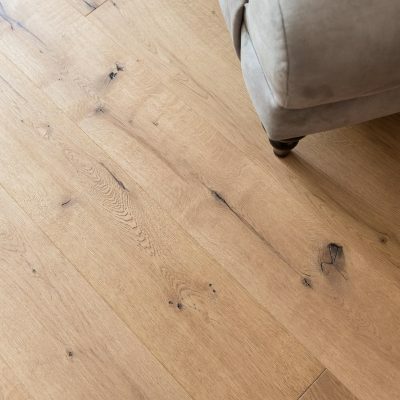 Here she was presented with her voucher, enjoyed a glass of celebratory bubbly, and got a chance to take a closer look at our collection of 50 stylish wood floor finishes. Now all she had to do is decide which one she is going to go for. And for anyone left guessing the correct answer to the competition question was Urban Nature. Watch this space for news of our next competition coming soon.